While acknowledging there is still much more to be done, Army Gen. Joseph Votel sounded a more optimistic tone, saying he is seeing some positive trends in the Afghan’s fight. 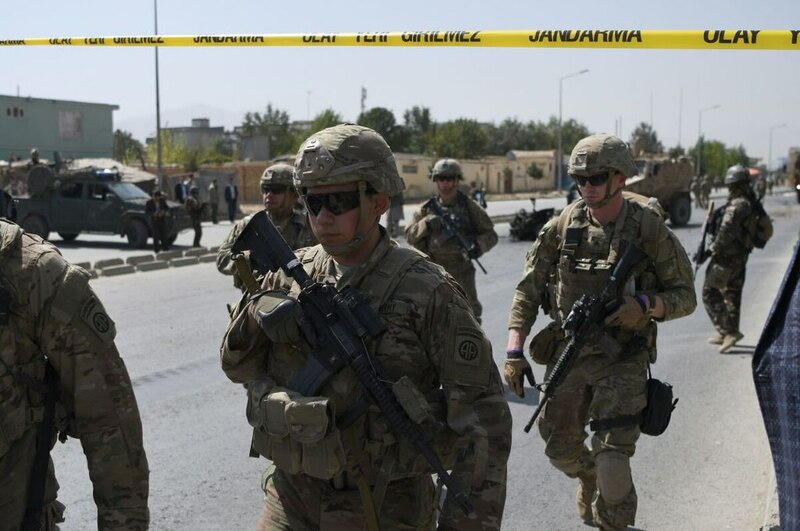 Congress members, however, have expressed skepticism and frustration with the Pentagon, and complained that they haven’t gotten enough information on the administration’s new strategy for winning the war in Afghanistan and bringing greater stability to the broader region. President Donald Trump in August approved a Pentagon plan to deploy as many as 3,800 additional U.S. forces to Afghanistan, where there are already more than 11,000 serving. The additional American forces will be used to increase efforts to advise and assist Afghanistan’s forces, including putting advisers with smaller Afghan battalions, which they call Kandaks. Doing so puts American troops closer to the fight, but military leaders say it will allow them to better help the Afghans improve their ability to fight insurgents. Votel said the advisers will help those Afghan units get ready for next year’s fighting season. 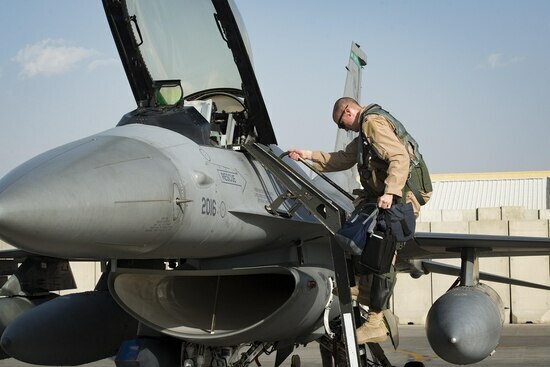 The added American troops have already started moving into Afghanistan, including a significant number of Army soldiers and some Air Force personnel who went in with an extra six F-16 fighter jets. 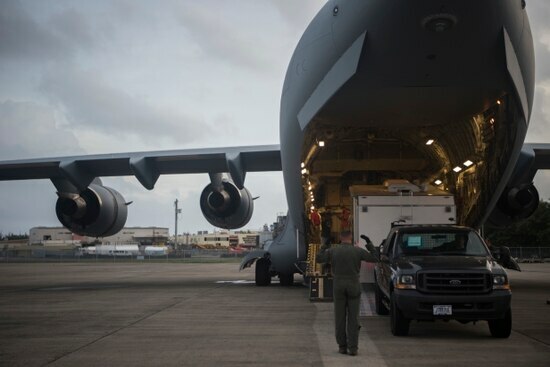 The Pentagon, however, has repeatedly refused to even provide estimates of how many of the additional troops have deployed, despite promises that the department will be more transparent with the American people about how many U.S. service members are serving there, in harm’s way.